More leverage, greater power, less hand and wrist stress! 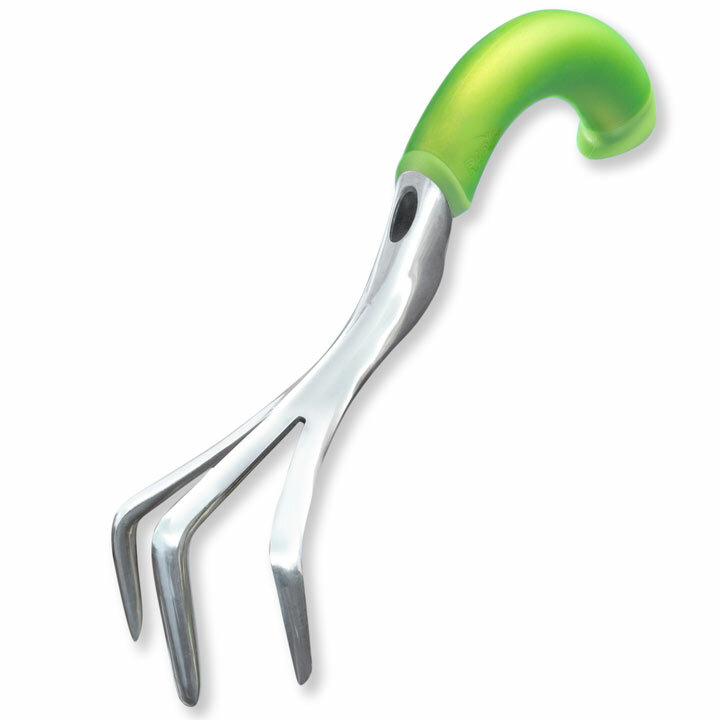 These ergonomically designed garden tools follow the contours of your hand and work with the natural position of your wrist. The aluminium-magnesium blades are surprisingly light, yet remarkably strong and they're rustproof too. 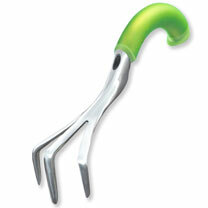 Free yourself from the muscle tension that can be caused by some traditional gardening tools.